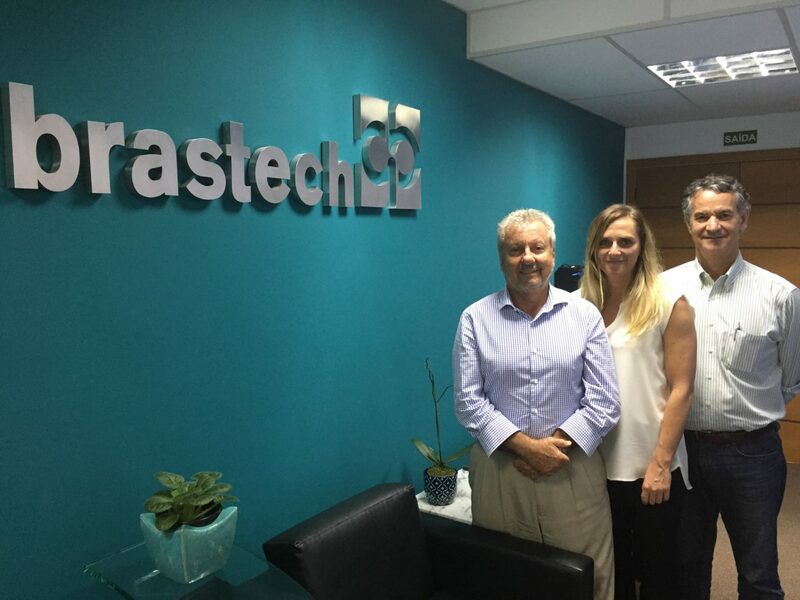 Tendeka has finalised an exclusive agreement with Brastech Serviços Téchnicos E Construçoes Náuticas LTDA (Brastech) as it expands within the South American market. Founded in 1972, Brastech has represented Brazilian and overseas companies within the energy sector for 45 years. The company has played a crucial role in projects throughout Brazil, supplying equipment and services to many operators, including Petrobras. Tendeka will work closely with the Brastech Well Services LTDA subsidiary. The partnership provides Tendeka with invaluable local knowledge to maximise opportunities within the country’s oil and gas provinces. It provides Brastech with access to market leading completion technologies. While the agreement covers all Tendeka’s product lines, the primary focus will be on Autonomous Inflow Control Device (AICD) technology and PulseEight Wireless Intelligent Completions.